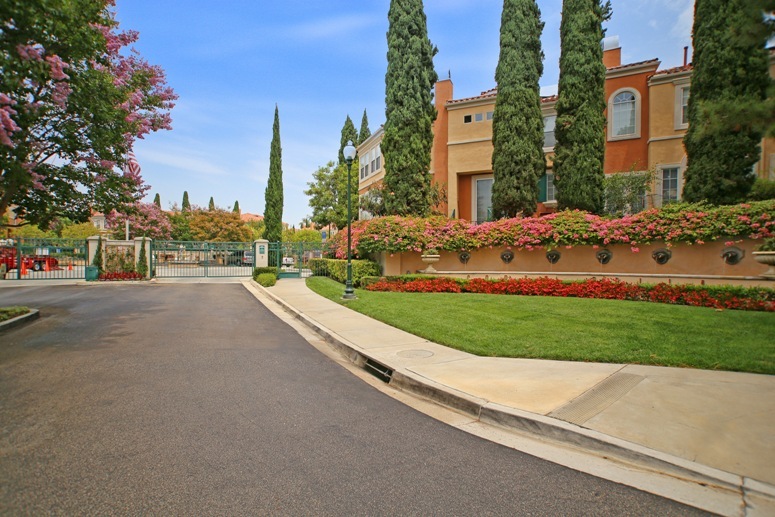 Corte Bella community consist of approximately 205 townhomes located in a gated community in the city of Irvine. The location is near the cross streets of Harvard and Alton with Italian Inspired courtyard village homes accented by fountains and statues. 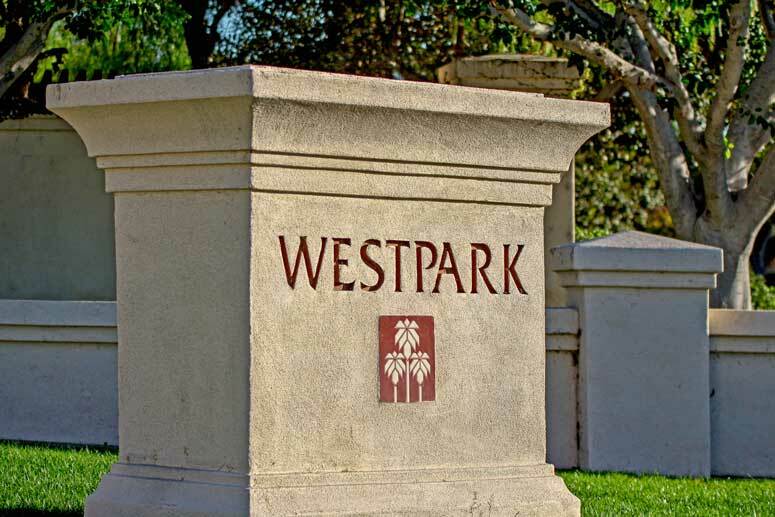 Upon entering into the community there is a total of seven multi-level floor plans with 2 to 3 levels with 1 to 3 bedrooms. The one bedroom floor plans offer a bonus den area with 1,075 square weet with the bedroom on the third level. The largest 3 bedroom unit offers 2,185 square feet with all floor plans offering attached direct access garages. Corte Bella offers great short and long term furnished and unfurnished rental properties suitable for all budgets.